The file F.E.A.R: Rivarez Mod v.13092017 is a modification for F.E.A.R. : First Encounter Assault Recon, a(n) action game. Download for free. 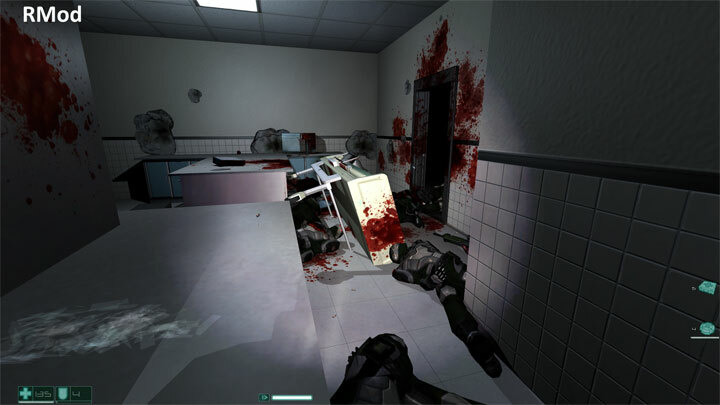 F.E.A.R: Rivarez Mod is a mod for F.E.A.R., created by Rivarez. the Fettel's phrase in church "I know this is nonsense. All the nonsense....." was replaced with another statement.